Hey there! I am Amari and I plan everything from weddings to birthday parties and other social events. I will bring fresh, creative ideas to your event, while still remaining true to your original concept. I can plan and maintain the event budget, connect you with great local vendors, and much more. No detail will pass me by and I will eliminate your stress by almost 100%. Your wish is my command! I also offer event rentals and custom event details to anyone that needs finishing touches to their event! 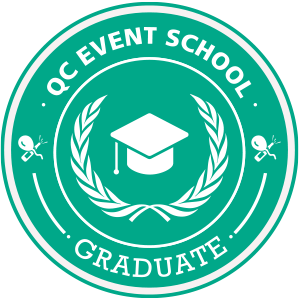 I studied Event/Wedding Planning, Event Decor, and Luxury Event/Wedding Planning at QC Event School.